How Do I Contact The Web English Team? 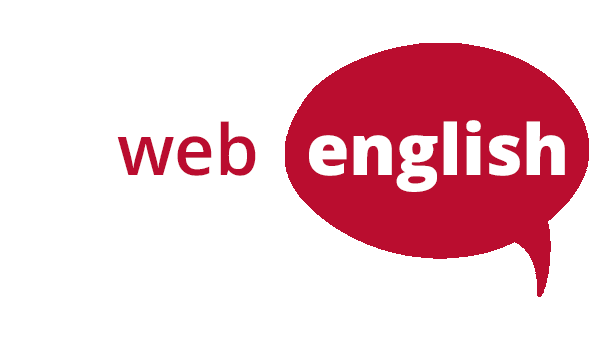 The Web English Team is looking forward to understanding how we can help. All you need to do is provide us with some brief information about yourself and what you are willing to achieve. You can either complete the contact form below or email enquiries@webenglishonline.com to book your FREE 30 minute trial lesson.